With Black Friday and Cyber Monday long over, you might feel the need to have a break but remember that the holiday season is just on the horizon. Have a look at the marketing ideas below and boost your sales this month. Send an email newsletter to your loyal customers with an exclusive coupon code that they can use at the checkout. Make sure this code is available only for them. This touch of exclusivity will make your product more desirable and your customers will feel appreciated. Use Soldigo’s “Coupons and vouchers” apps to create the code. Whether it is a photo contest on Facebook or a hashtag contest on Instagram or Twitter, the contest is a great marketing strategy move for the holiday season. The good news is that you can run the contest inside your store as well. Use Soldigo’s “Contests” app and engage your customers by offering them cool giveaways. 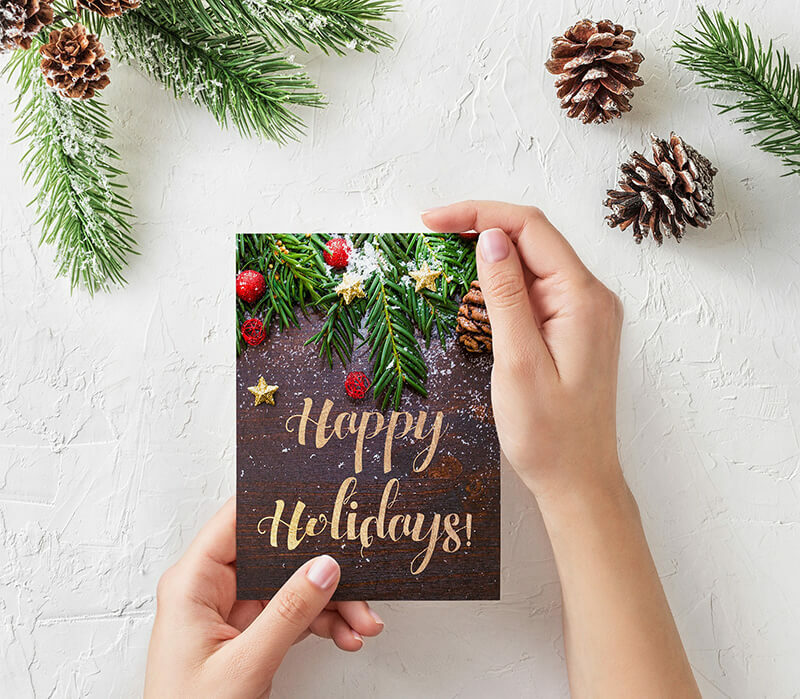 Simply send out Christmas and New Year’s cards and show your gratitude to your old and current customers. Thank them for their support. You can send these cards via an email newsletter. Beside thanking them, also think about the future and, for example, give a January discount. People like to research before they are purchasing something, this is especially true for gifts. They are looking for gift ideas in gift guides. 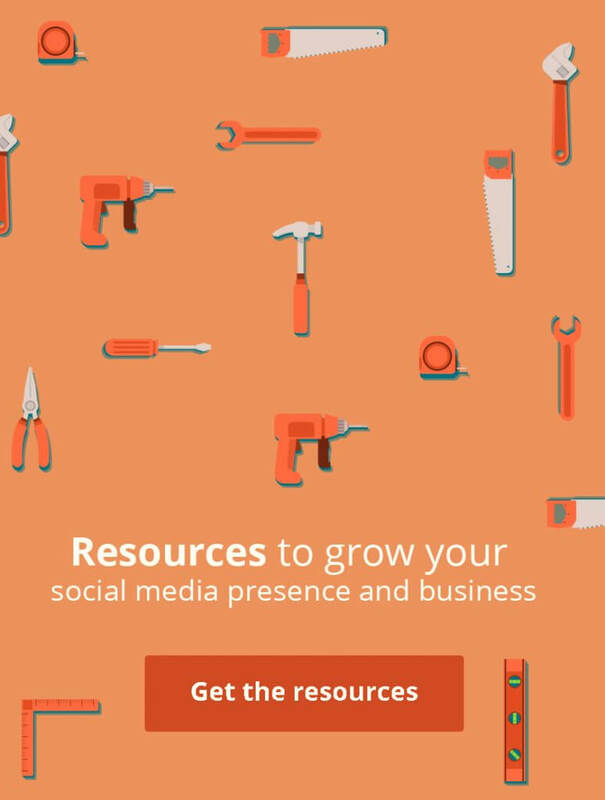 Make a quick search and find blogs and websites with gift guides in your niche. Contact them and make sure that you product will be listed on their next post. If you don’t find such website, create your own gift guide. You can create it by using Soldig’s blogging platform. The more Christmas spirit you create in your store, the more attention it will generate. Use the Soldigo decorations to upgrade the appearance of your store for the holidays. Your store’s visitors will catch the Christmas spirit that will help you boost your sales. In the spirit of the holidays, use this opportunity and share your marketing tips and ideas. Comment below and let’s extend this list with your creative input.